Heading into the season, this matchup between the Rockets and Thunder would have been seen as a showdown between two teams hoping to contend with the Warriors in the Western Conference. Injuries and suspensions have played a role in the various struggles, but still, neither team looks capable of coming close to challenge for the Western Conference crown. 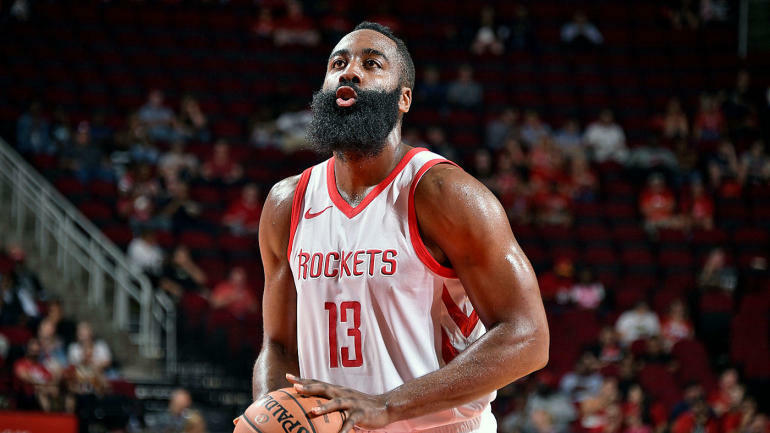 Rockets : The Rockets made a number of moves in the offseason, essentially completely revamping their team outside of James Harden , Chris Paul , Clint Capela , PJ Tucker and Eric Gordon . Which is why they've decided to bring back defensive guru Jeff Bzdelik to the coaching staff. Already without Andre Roberson , it will be interesting to see if they can manage to keep up their recent winning ways without Westbrook in the lineup.